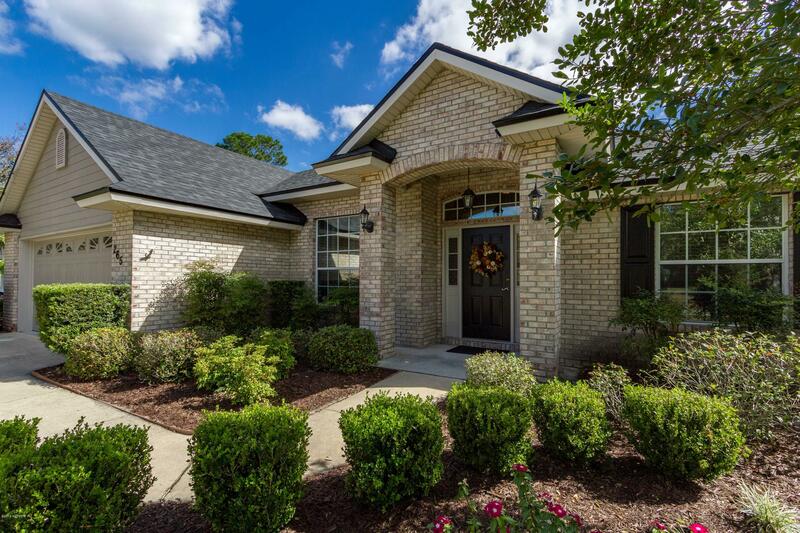 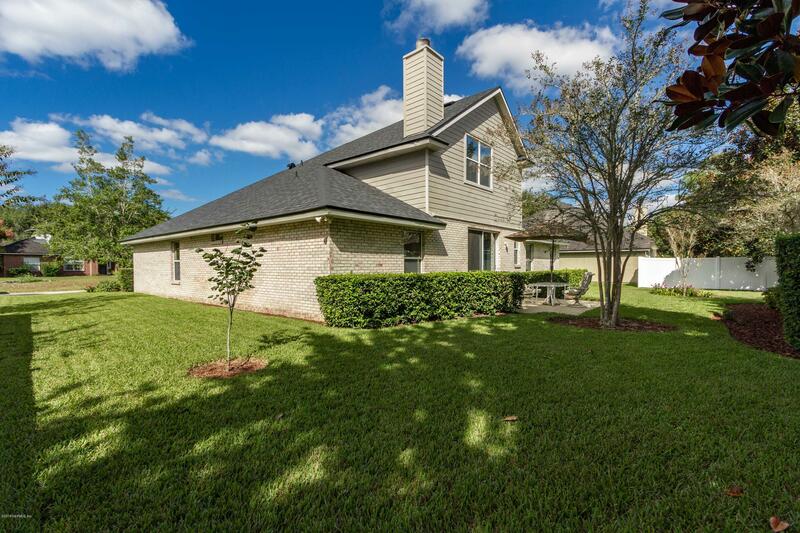 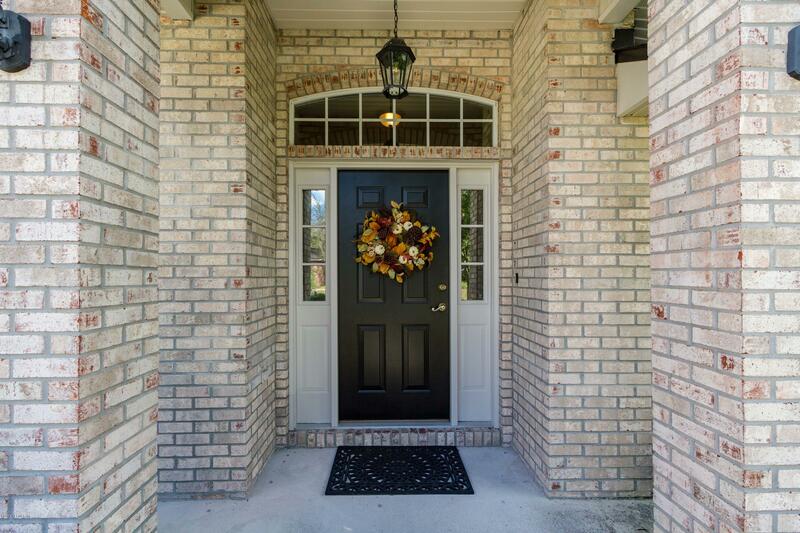 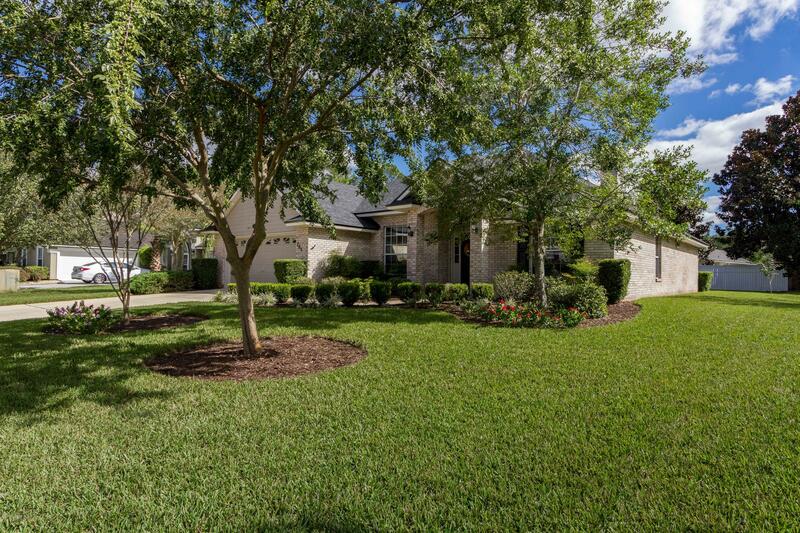 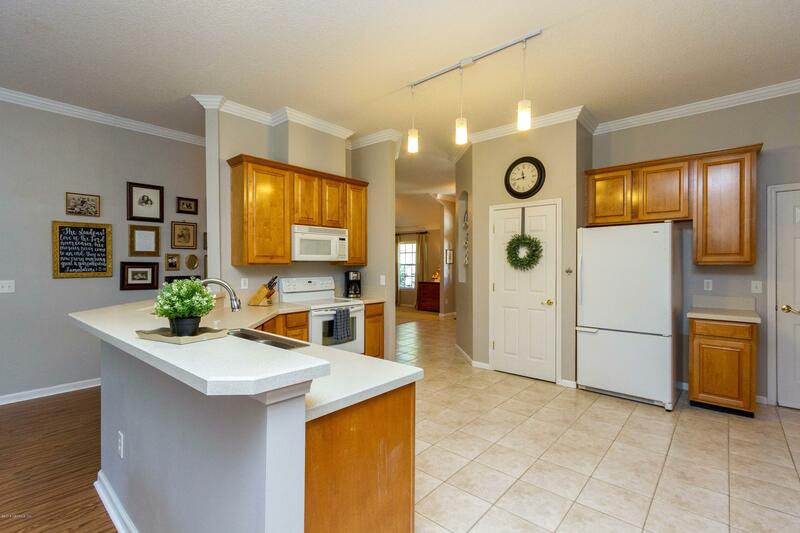 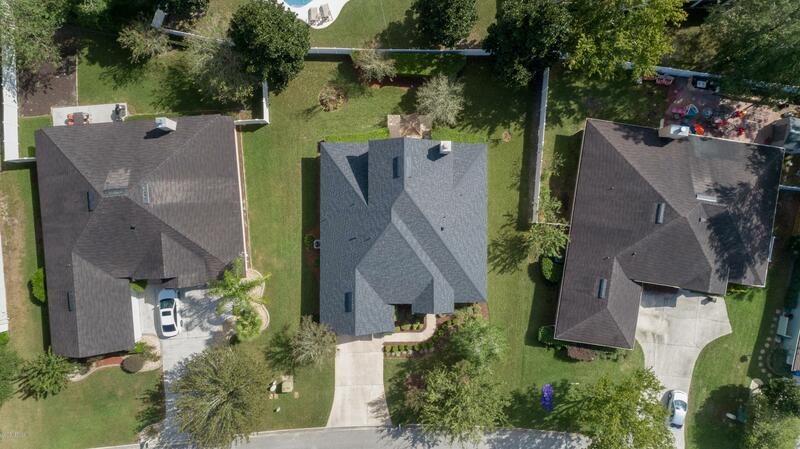 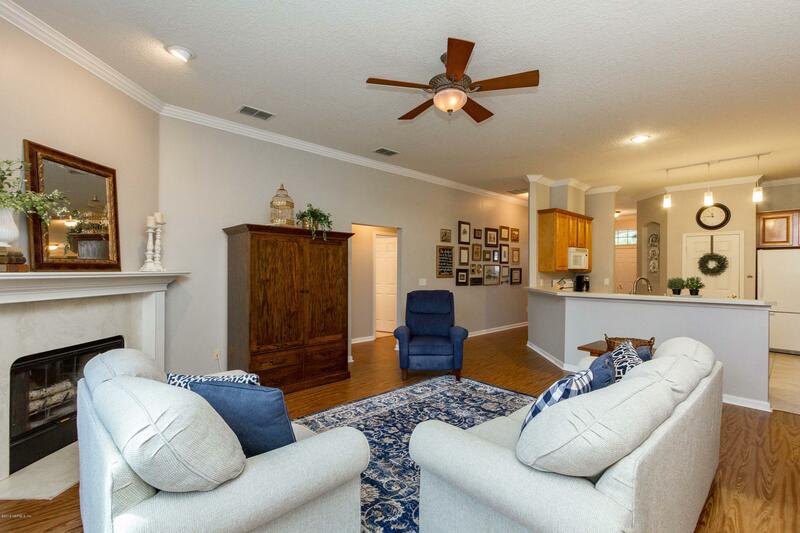 Wonderful all brick 4/3 Julington Creek Plantation home in St Johns School system. 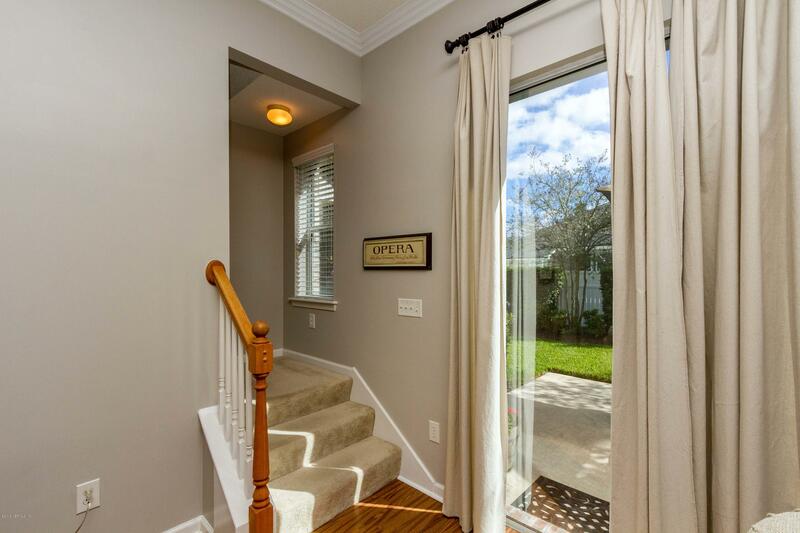 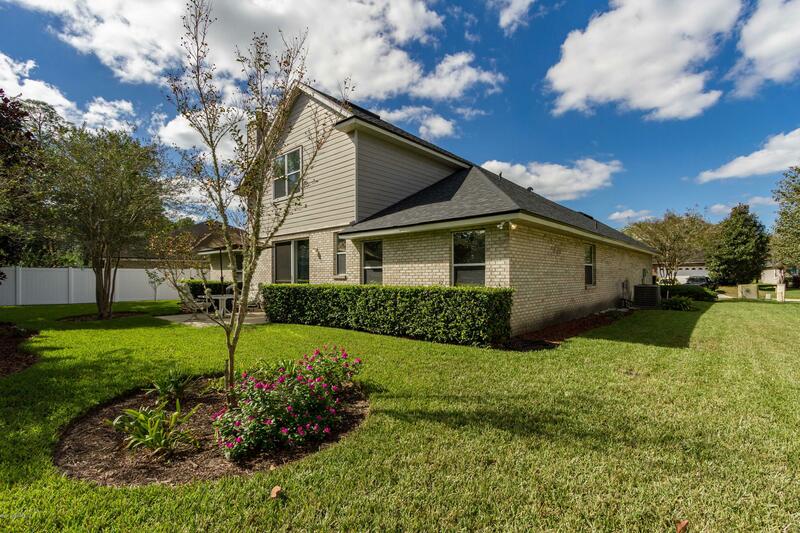 Walk to the highly rated Durbin Creek Elementary and enjoy family afternoons at the expansive sports fields. 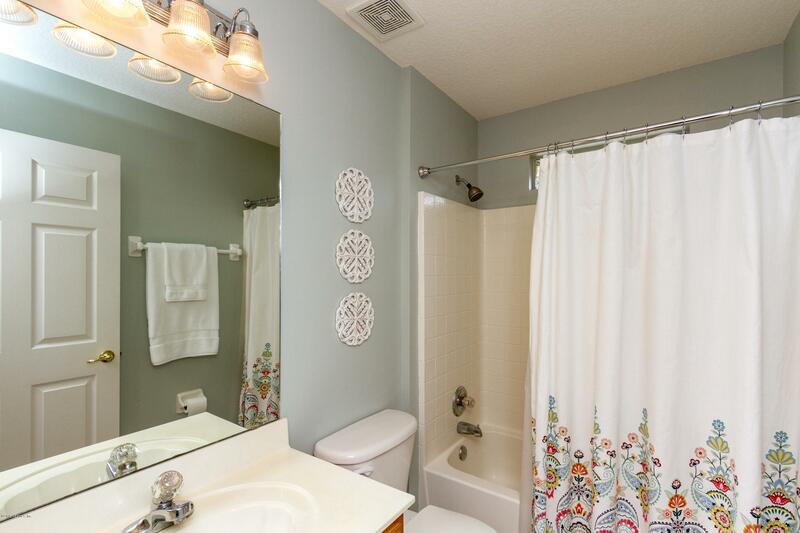 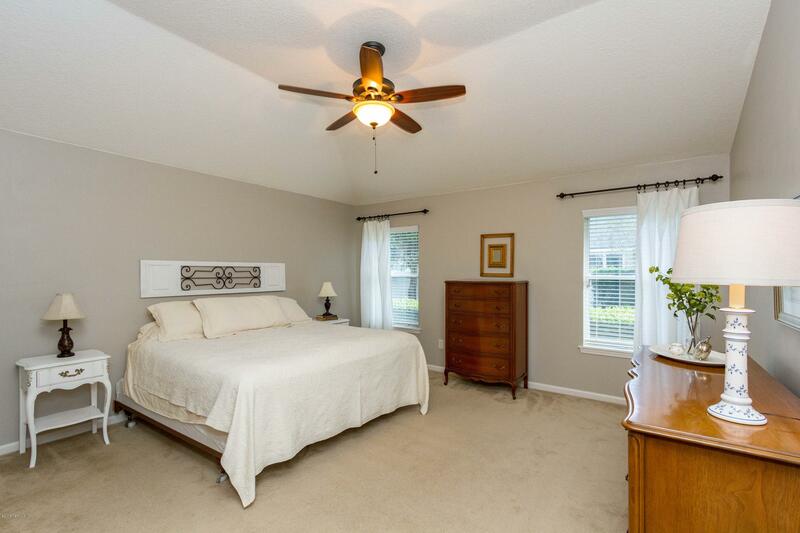 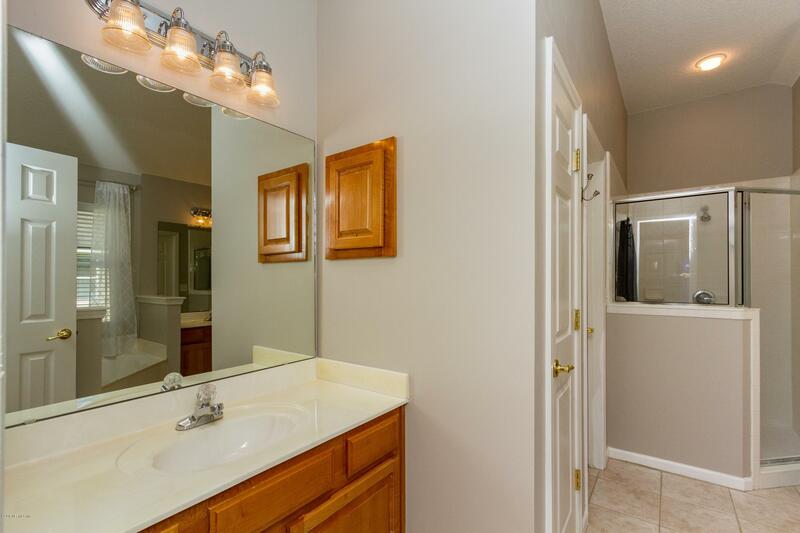 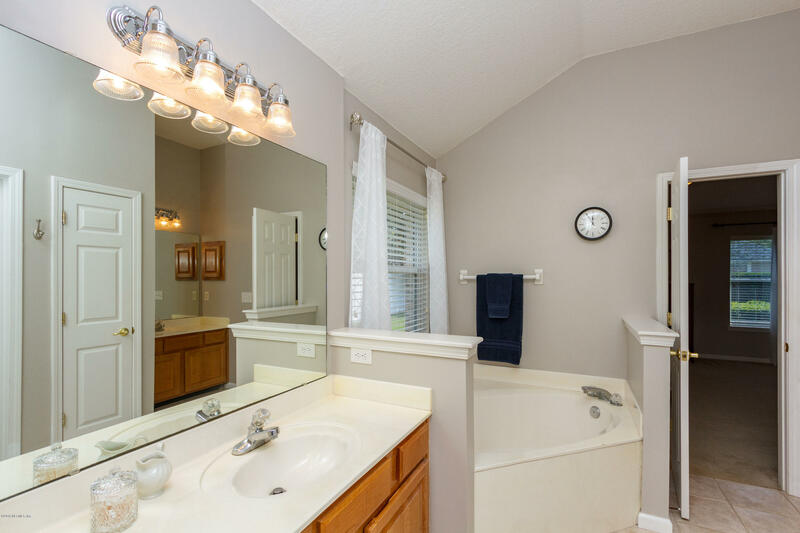 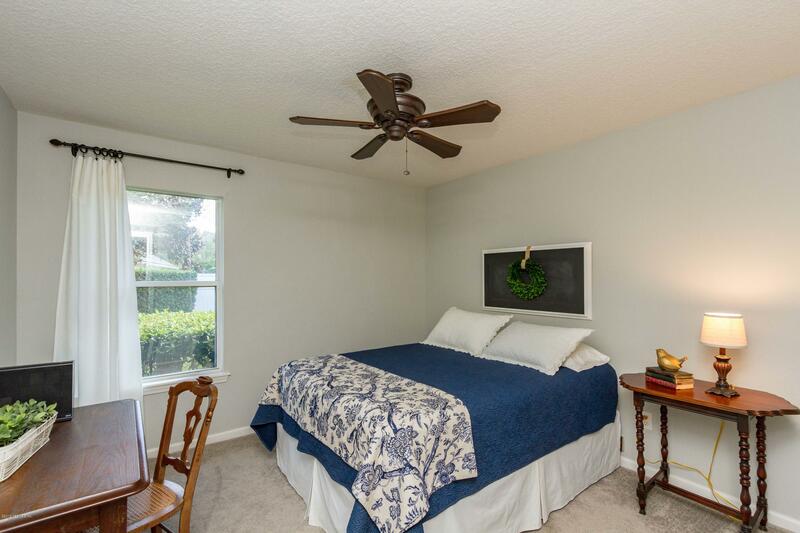 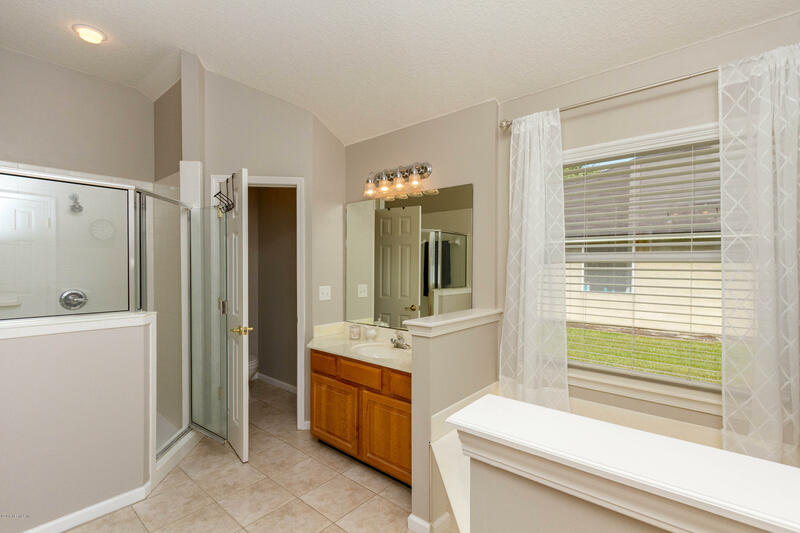 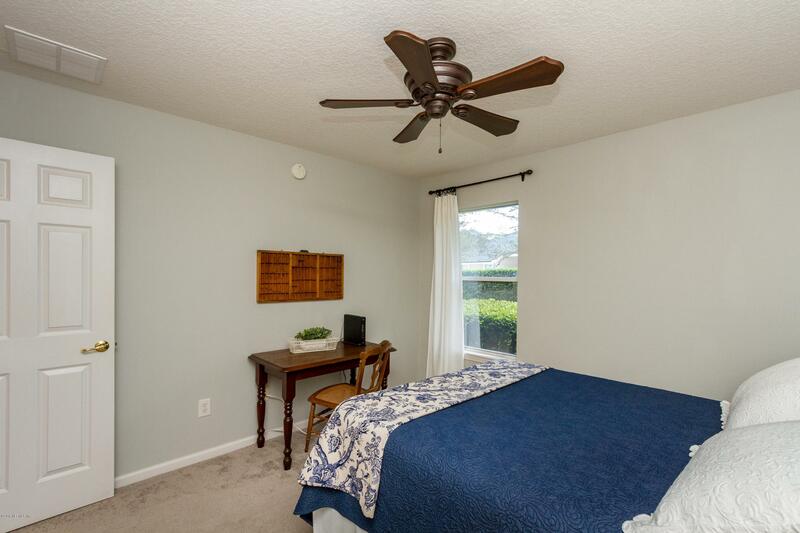 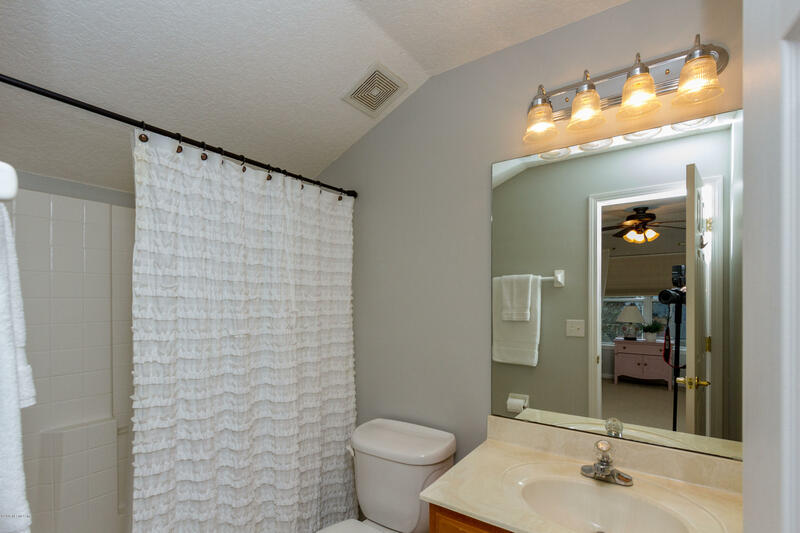 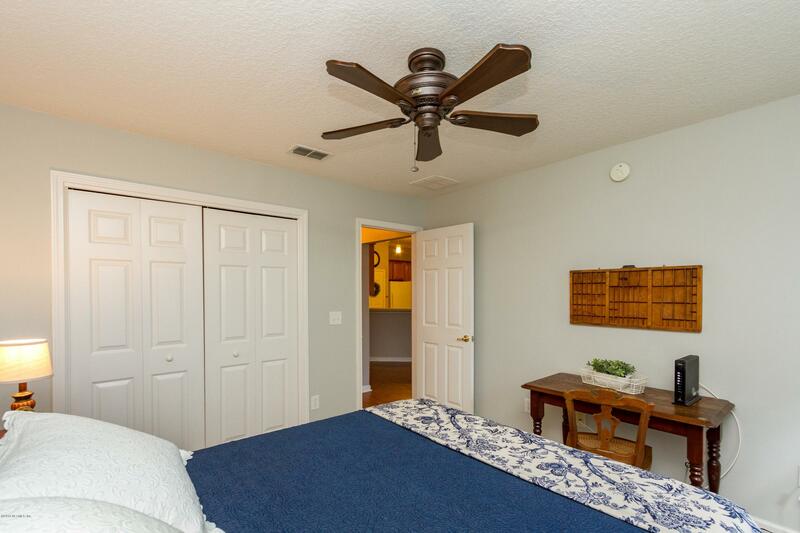 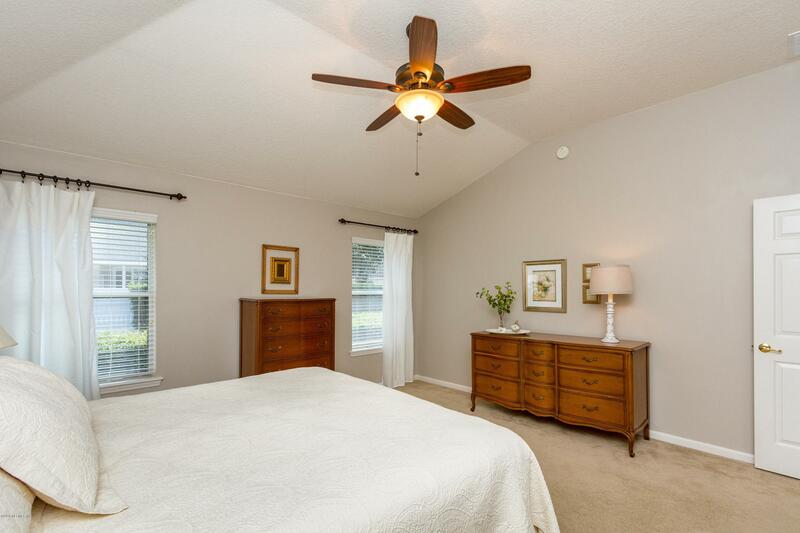 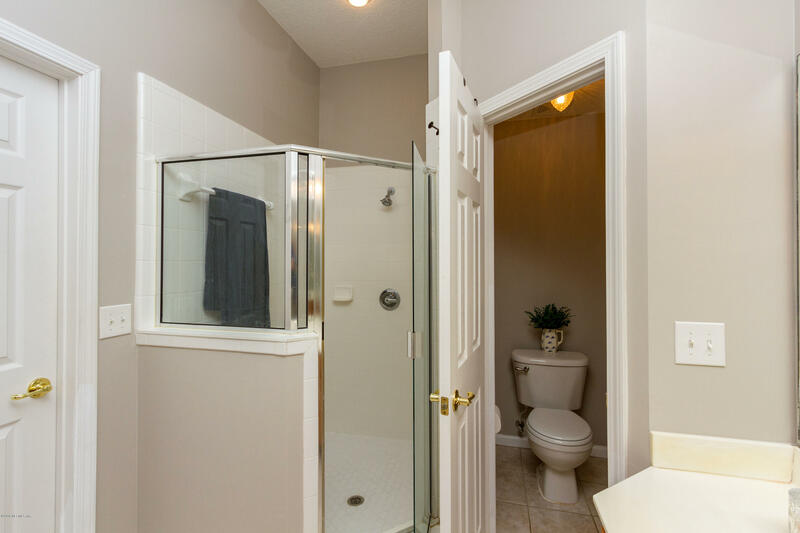 This home offers a large master suite w/walk in closet and master bath w/garden tub, separate shower and double vanities. 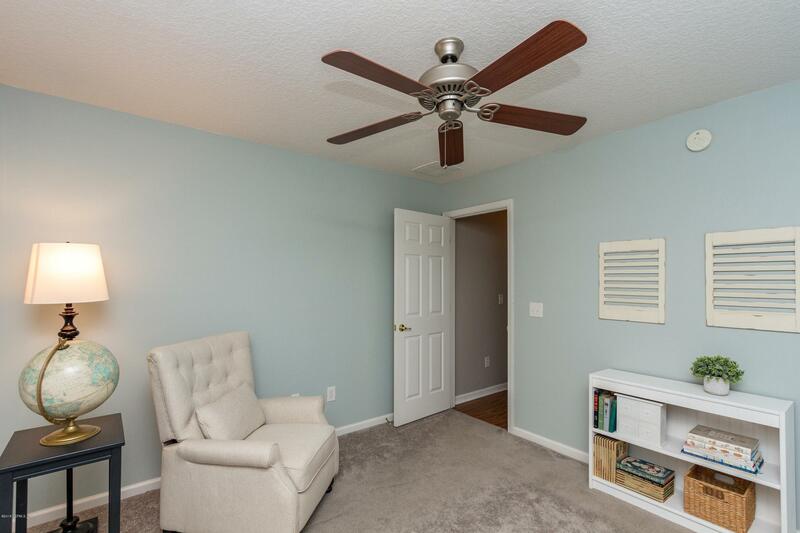 Split bedroom plan w/two add. 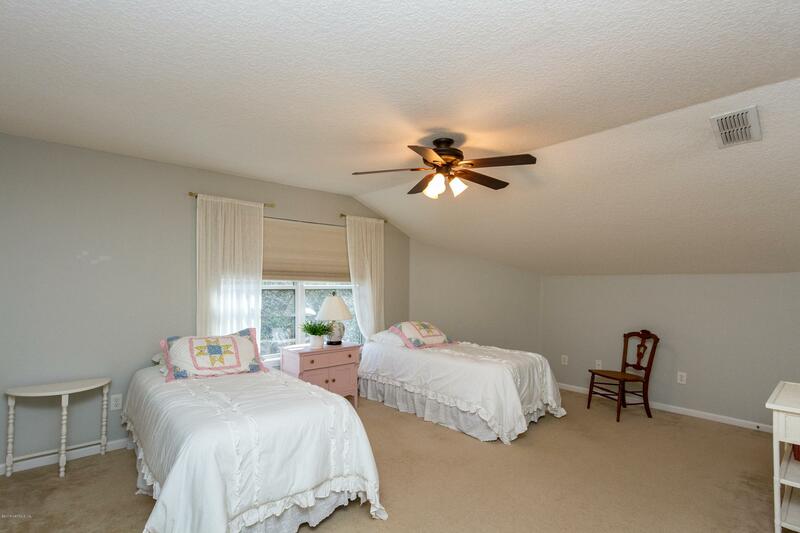 bedrooms separated by a full bath on main floor. 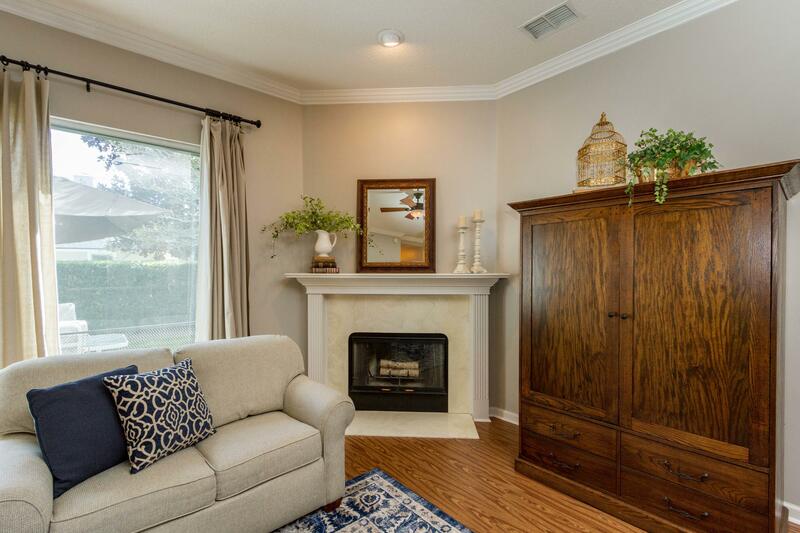 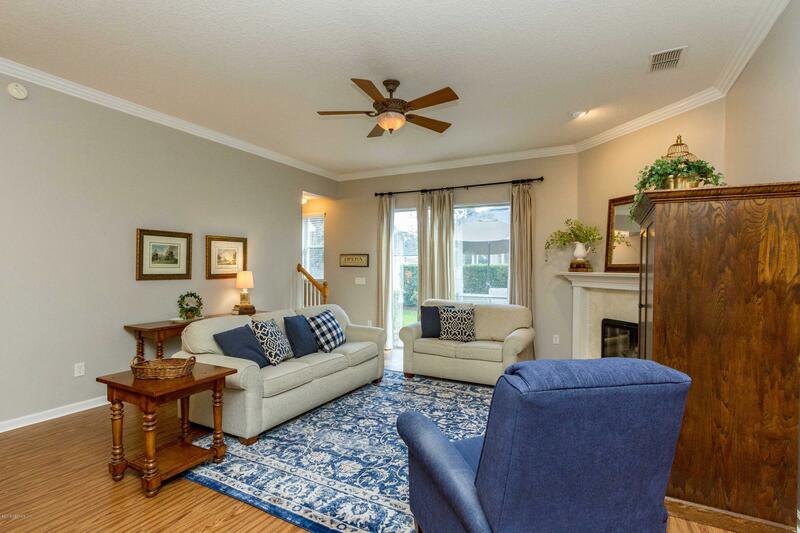 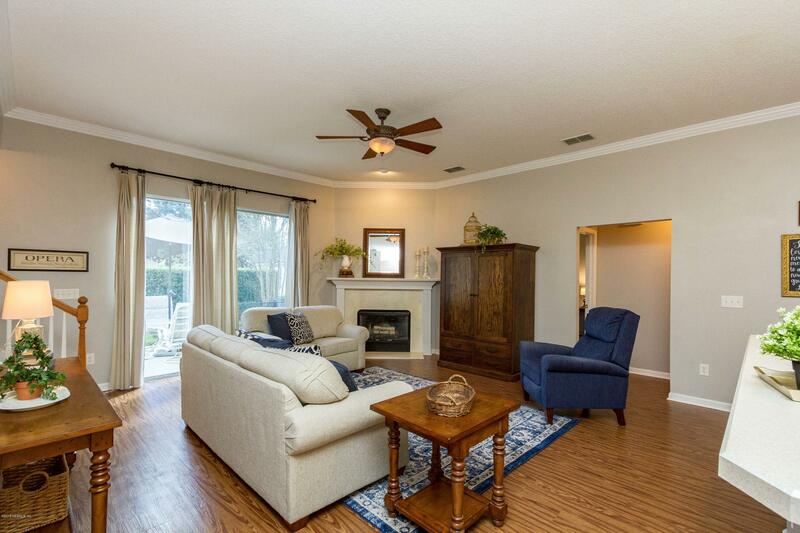 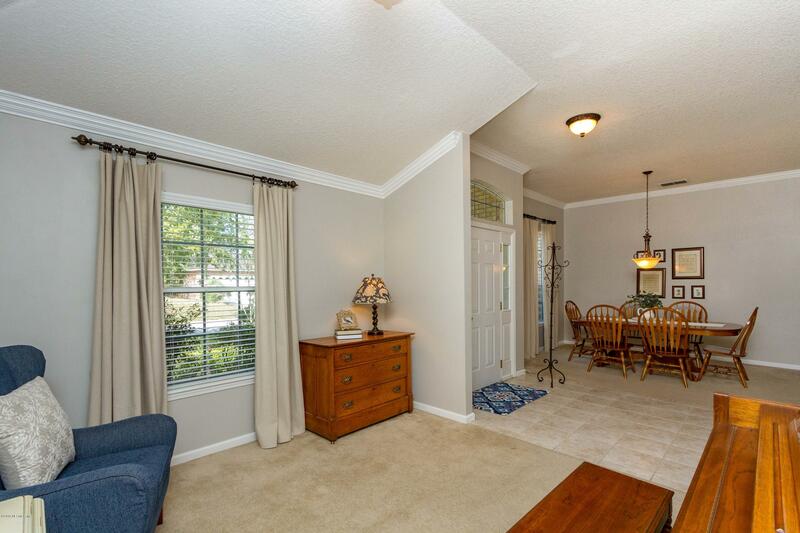 Open floor plan w/kitchen overlooking the family room w/fireplace. 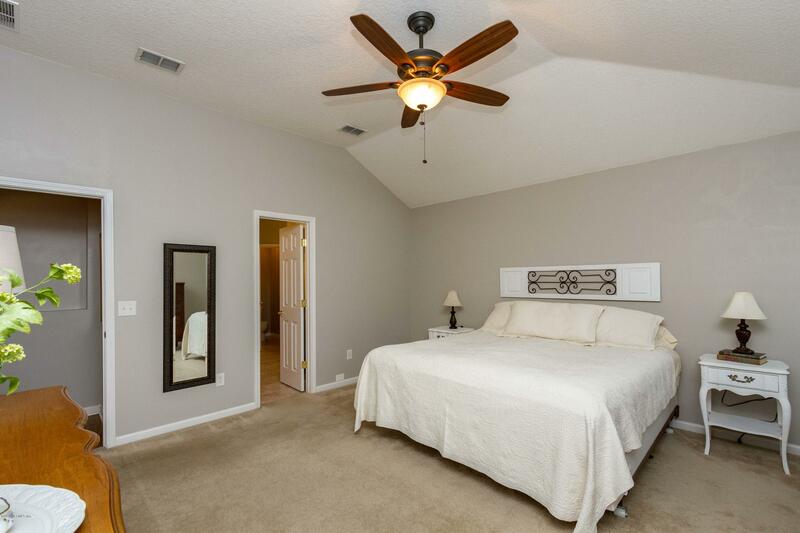 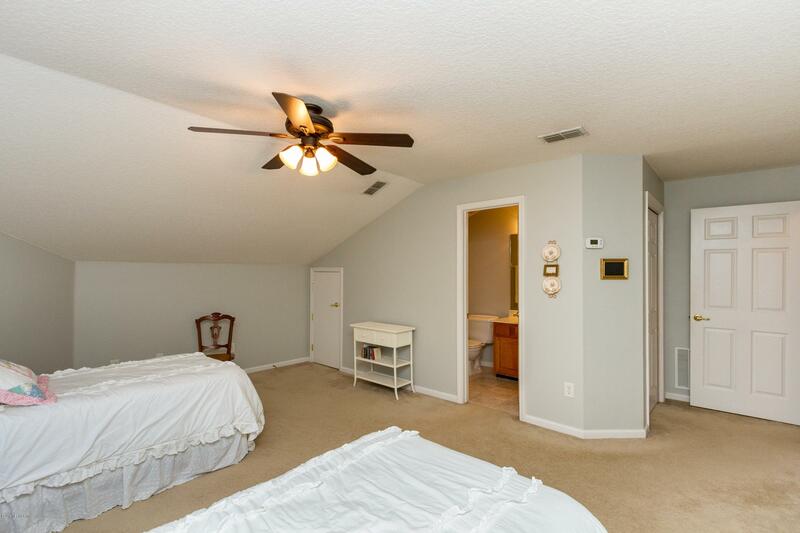 Upstairs is the oversized 4th bedroom/bonus room and full bath. 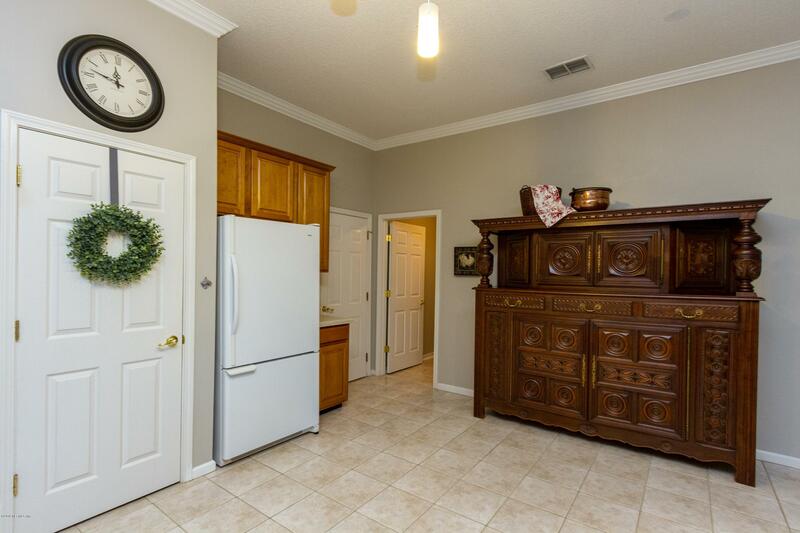 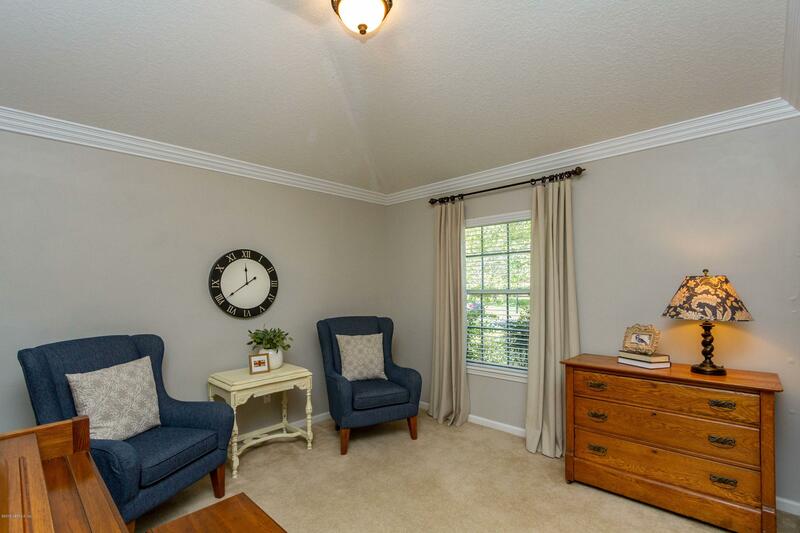 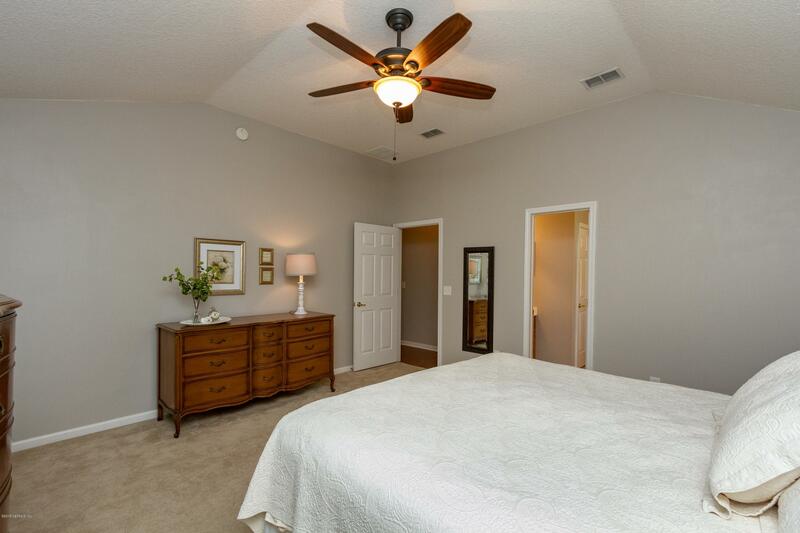 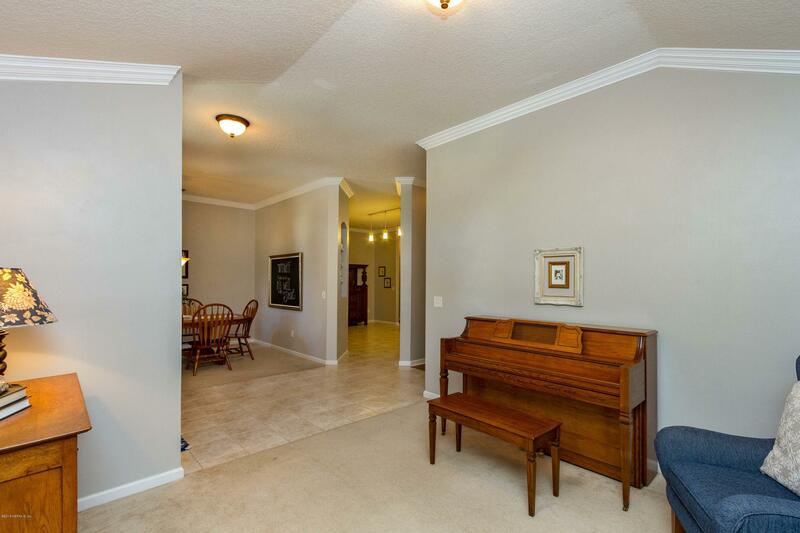 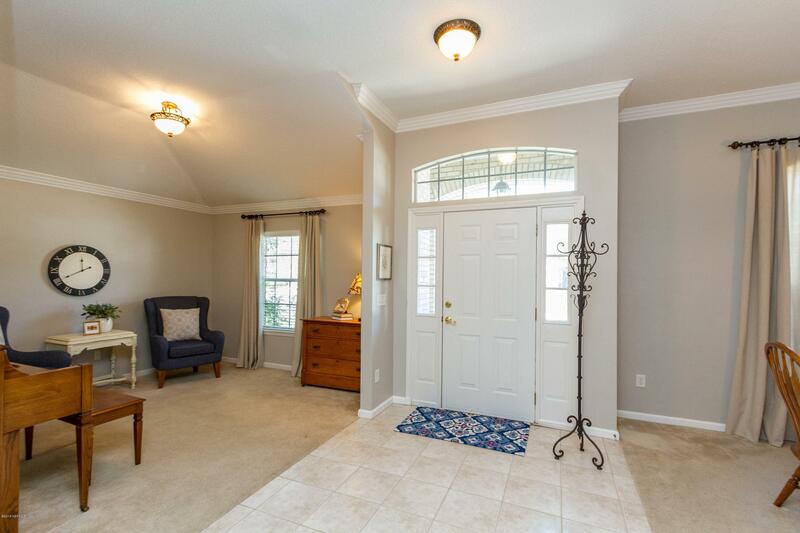 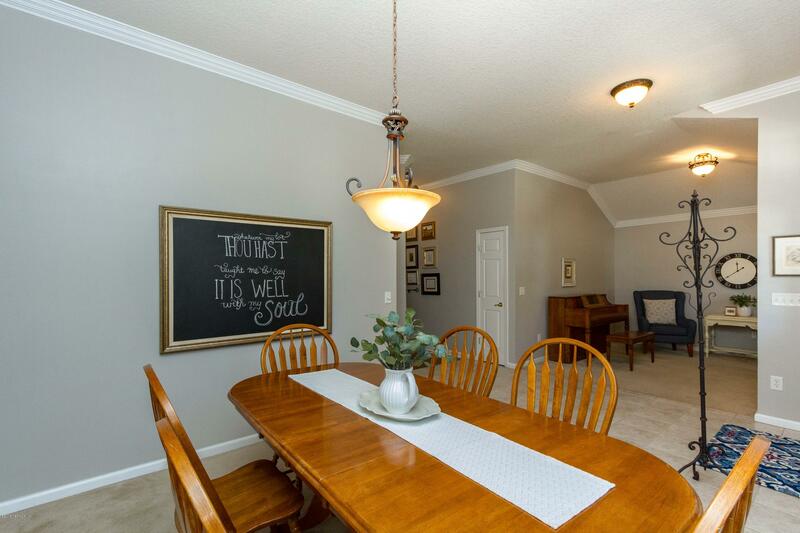 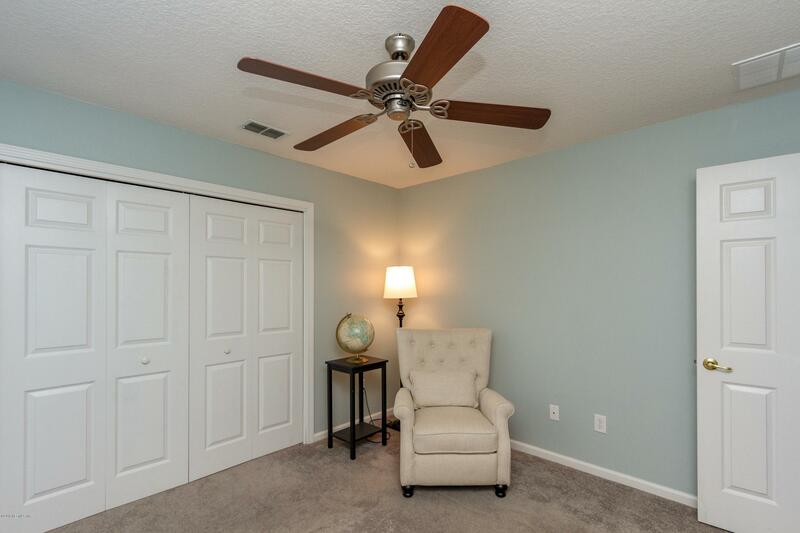 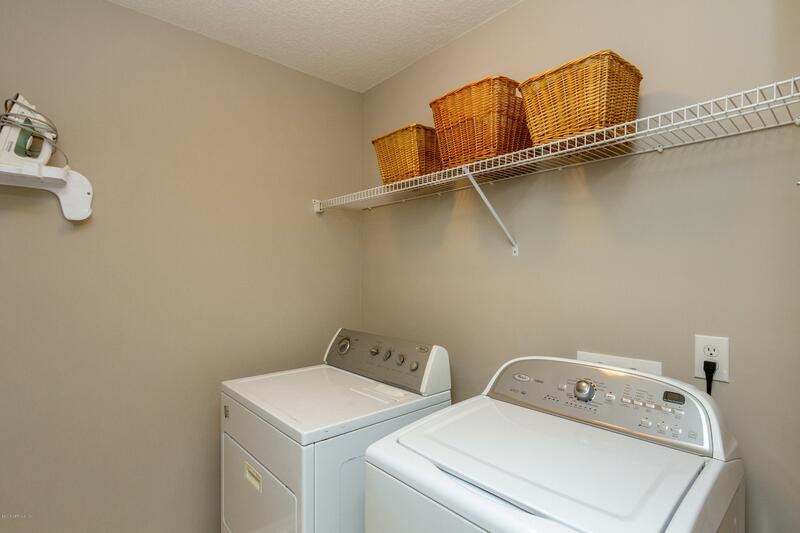 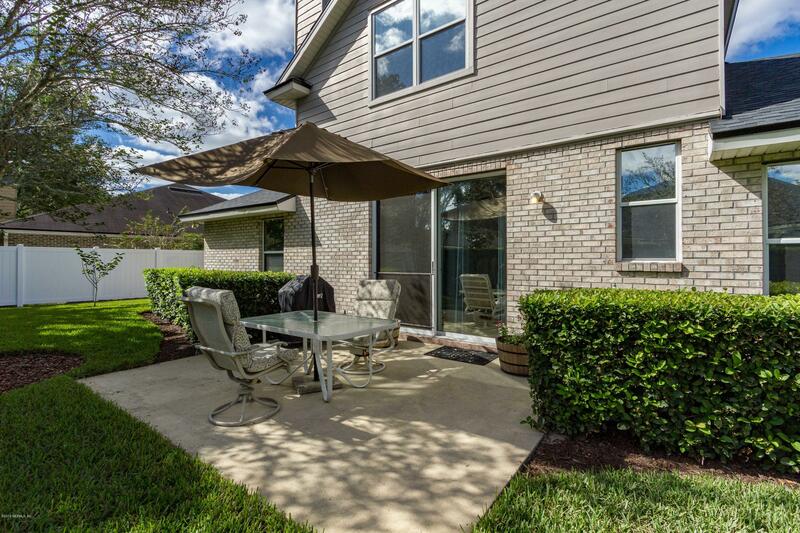 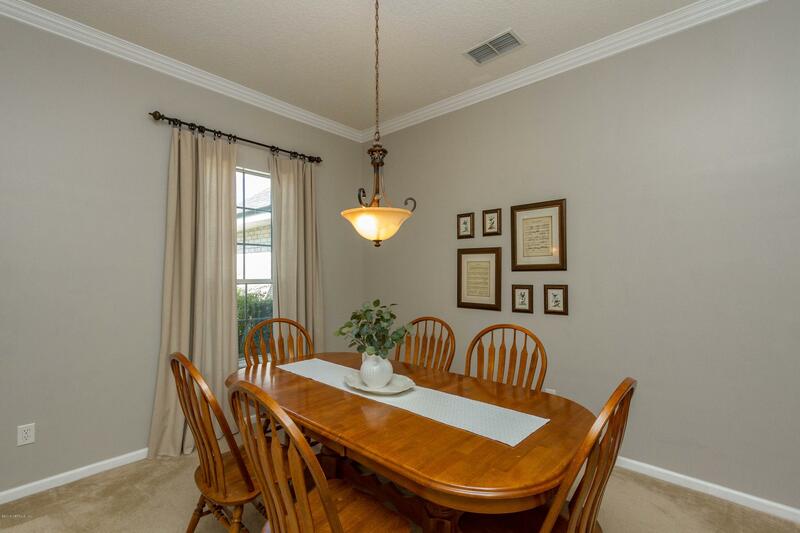 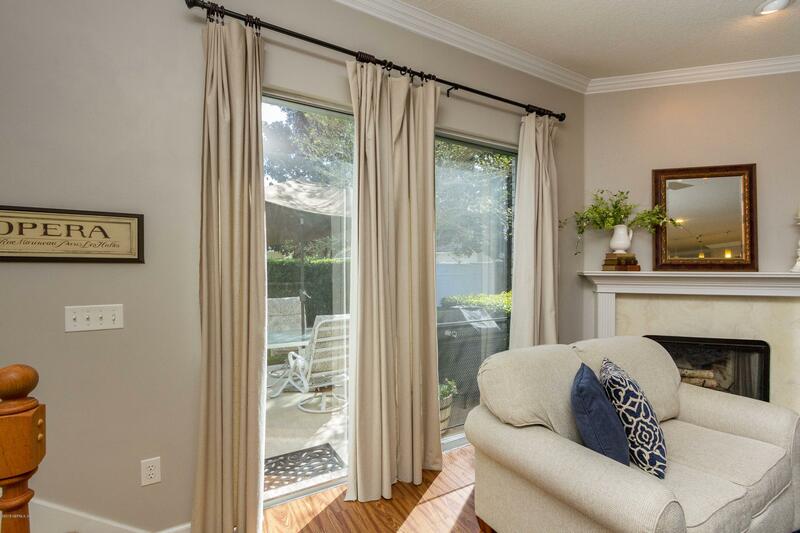 Included are a formal dining room, office/flex room, inside laundry and 2-car garage. 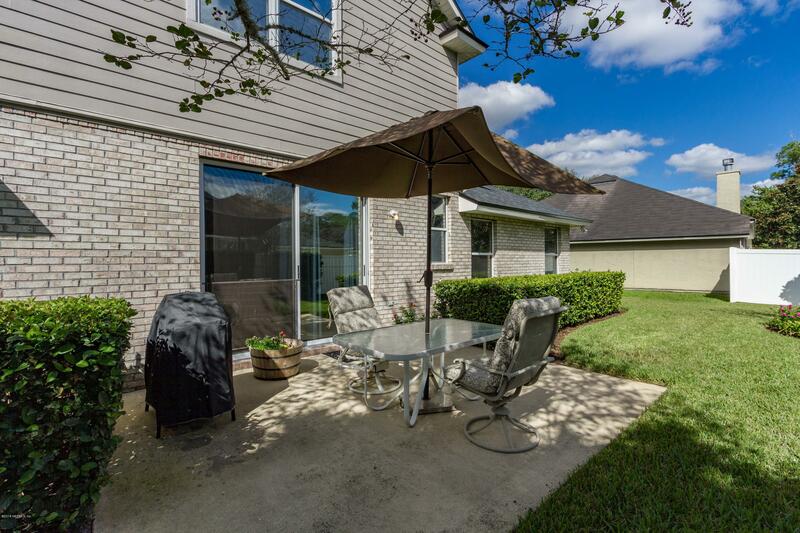 The backyard is partially fenced and could easily accommodate a pool. 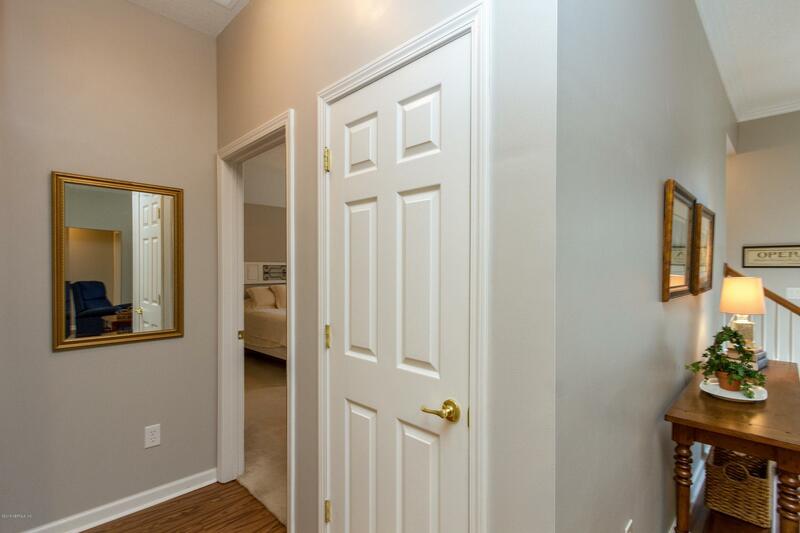 JCP amenities are second to none. 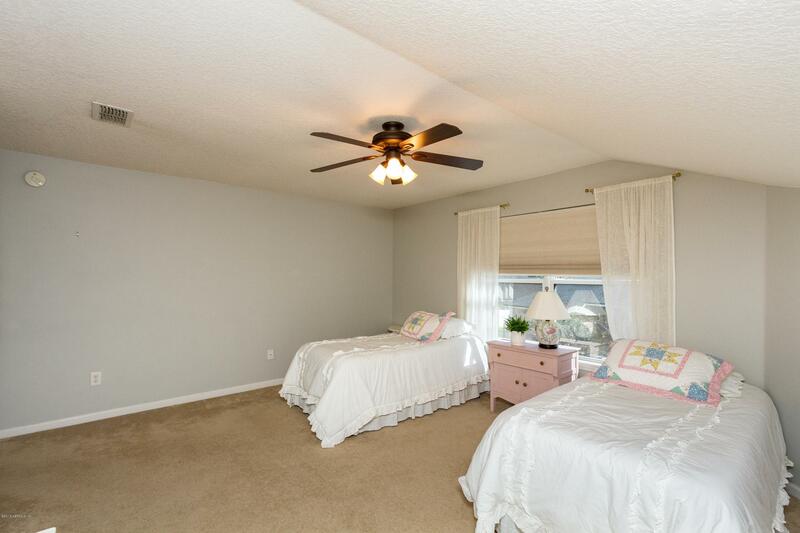 Enjoy the pools, tennis courts, children water park and activities for all. 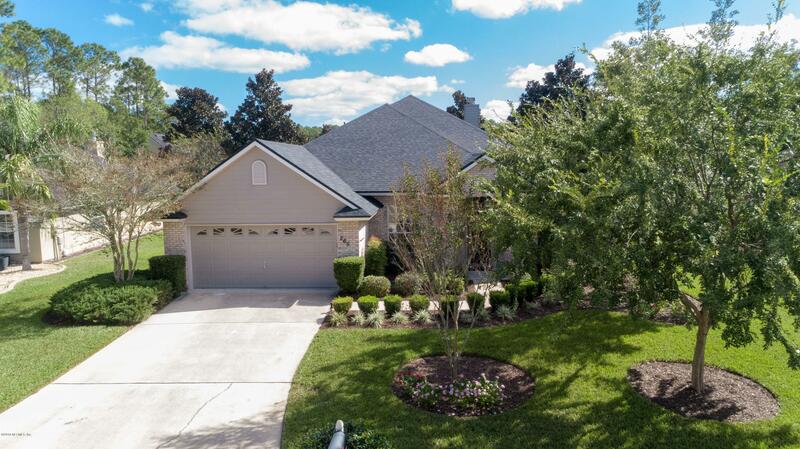 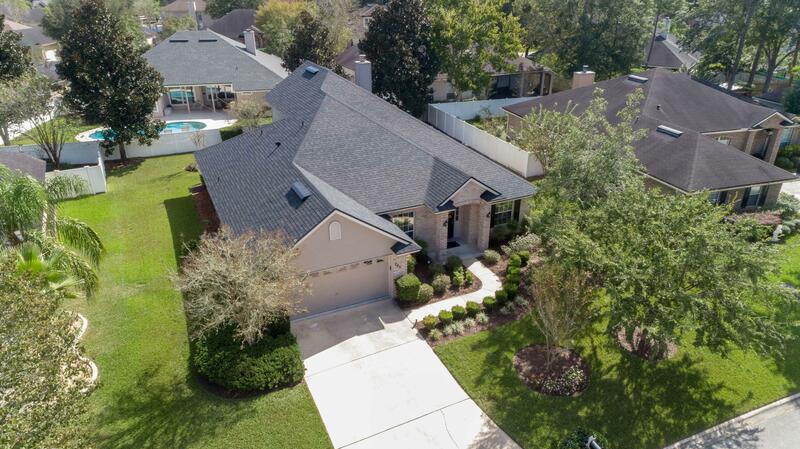 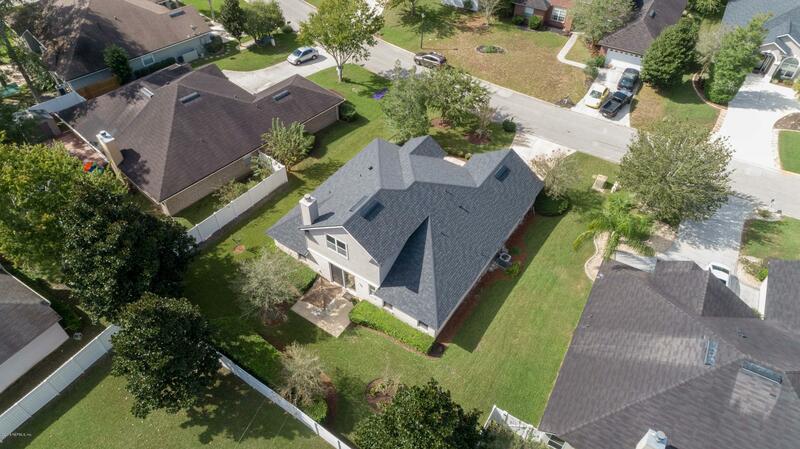 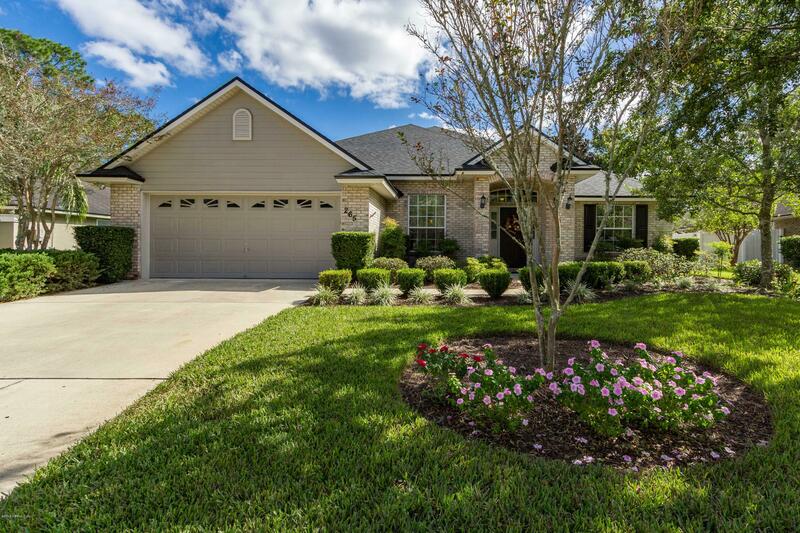 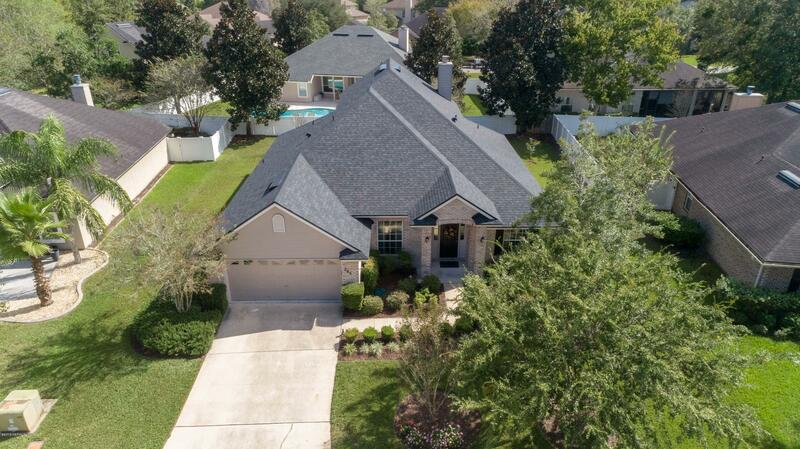 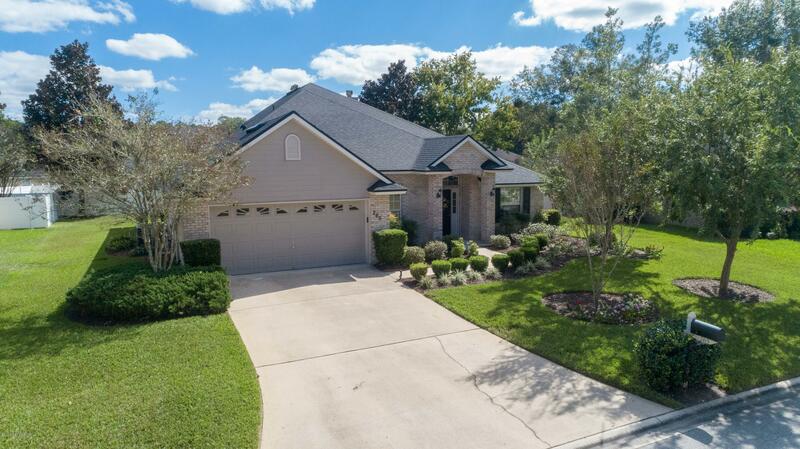 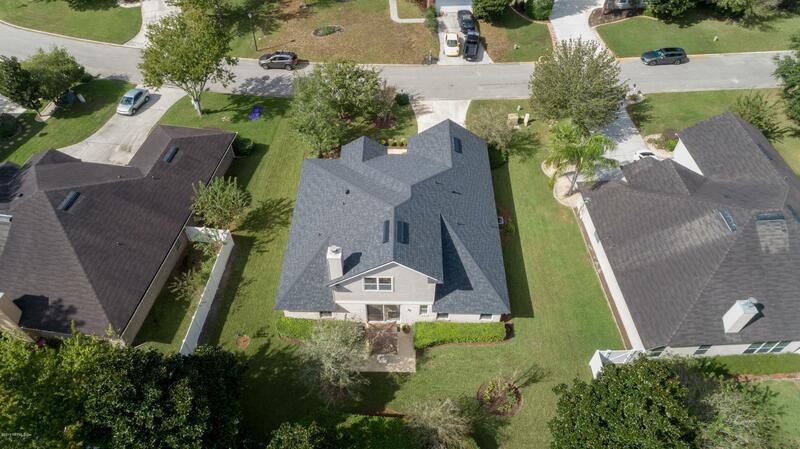 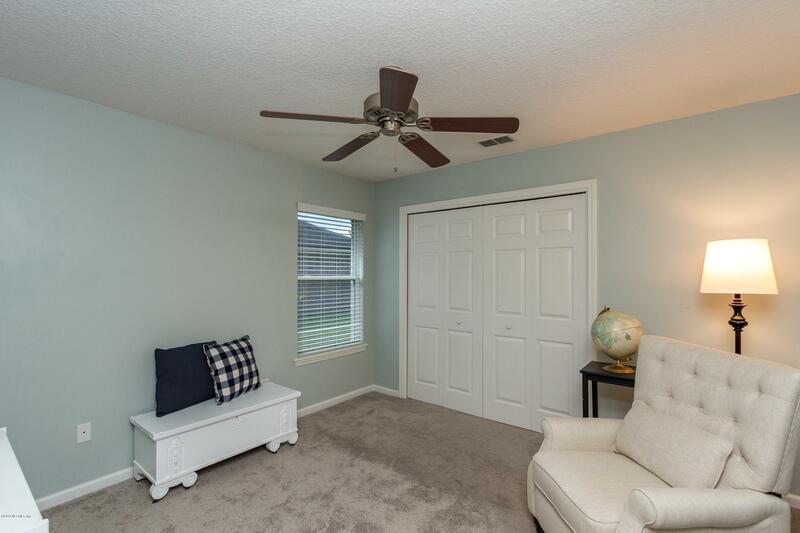 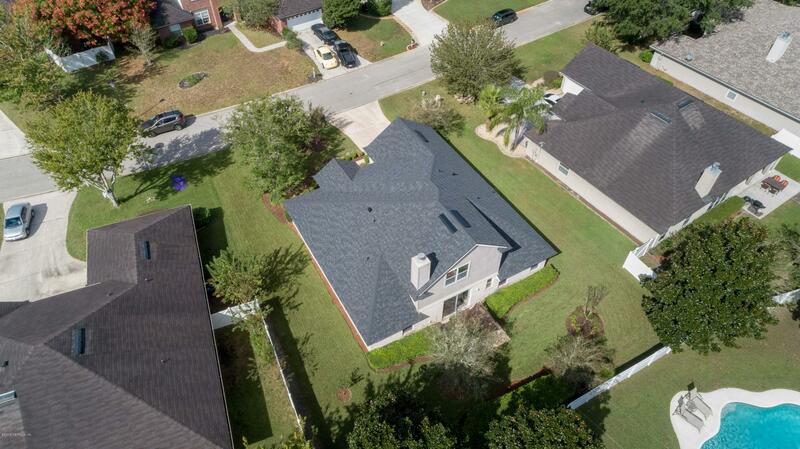 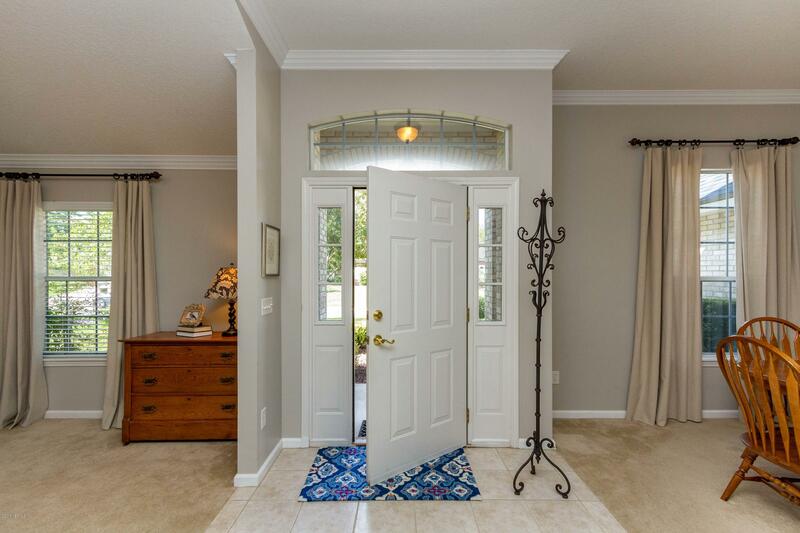 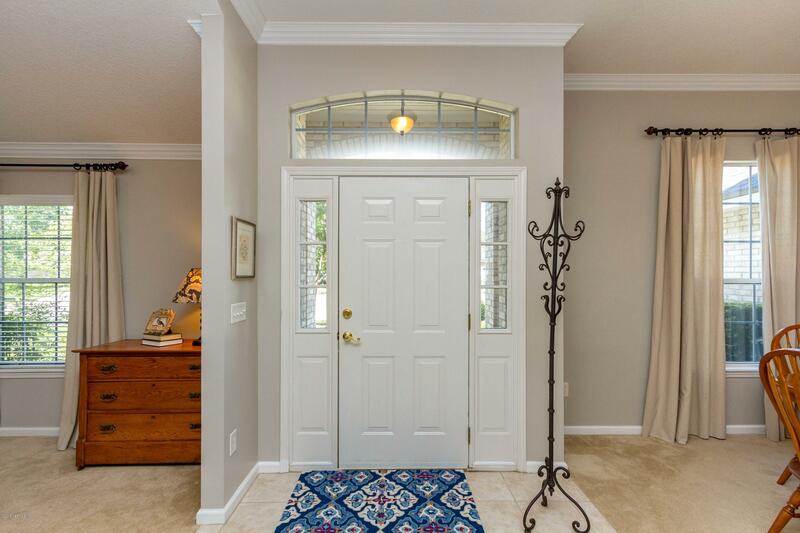 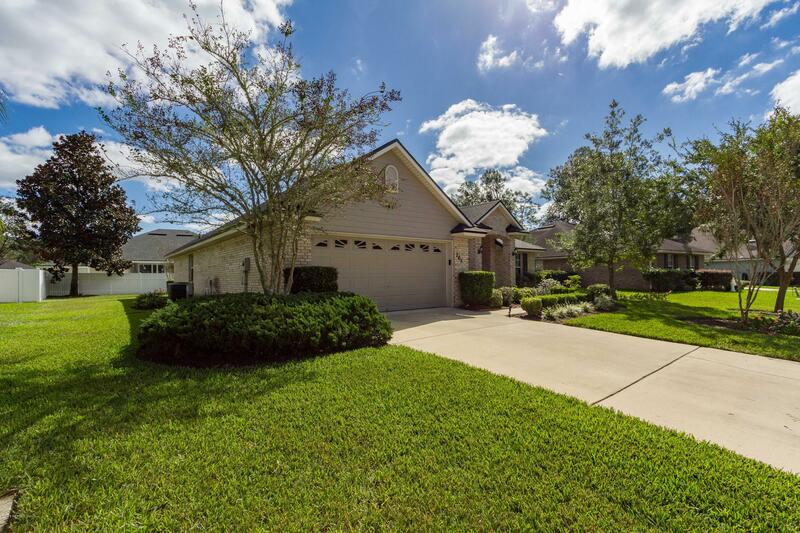 265 Sparrow Branch Cir is a 2,431 (*estimated) square foot home with 4 bedrooms and 3 bathrooms located in St Johns FL, ST. JOHNS County. 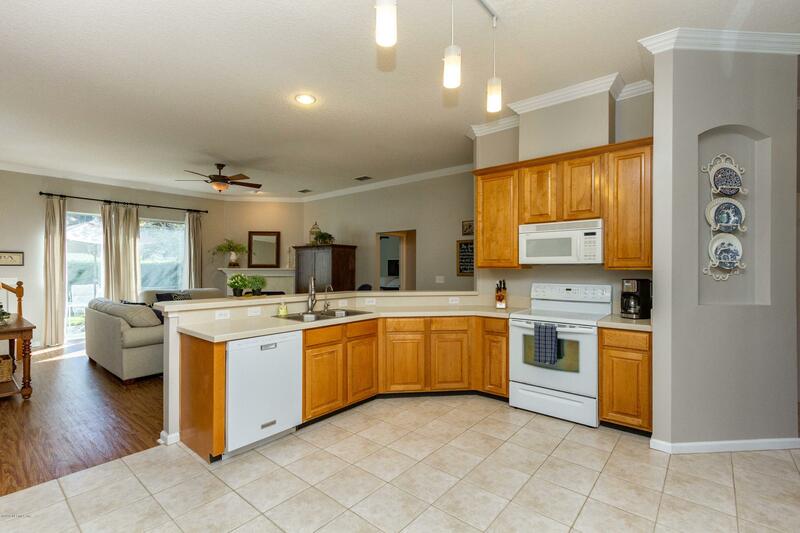 This property is listed for sale at $319,900 and is currently active and accepting offers.